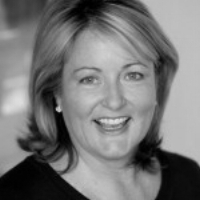 Margaret has over twenty years’ experience as a commercial barrister combined with two decades in the voluntary sector including Centre Point, NSPCC Justice for Children programme and as an advisor to Human Rights Watch. 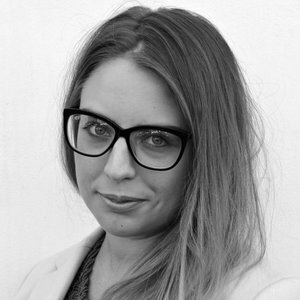 Scarlett has worked for Debate Mate Schools since she was an undergraduate debater at the London School of Economics, where she mentored in schools in the UK and internationally. After graduating with honors in International History, she took some time out to pursue a training contract with Slaughter and May. She set up Debate Mate Jamaica in 2013, and, upon returning to the UK 2 years ago, became part of the founding members of Debate Mate. Currently, she manages the day to day work of Debate Mate with Jessica, and oversees Debate Mate Jamaica. Jessica has been involved with Debate Mate Schools since its inception, when she ran the programme at her school in East London, whilst on the Teach First Leadership Development Programme. She joined Debate Mate as the Executive Director in 2010, and has worked with the CEO on the large scale expansion of the charity in the UK and internationally. Jessica is one of the founding members of Debate Mate. Currently, she manages the day to day work of Debate Mate with Scarlett, with particular responsibilities for the education programmes abroad. 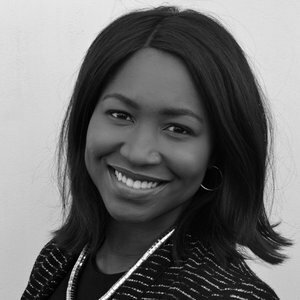 Seun worked for Debate Mate Schools since she was a mentor at the University of Nottingham. There, she was President of the Debating Union where she represented Nottingham at the European and World Universities Debating Championships. She has worked for Debate Mate in Africa, the Middle East and Asia and is currently responsible for Debate Mate’s partnerships and teacher training programmes. Seun joined the team in September 2011. Seun is part of the founding team and is currently responsible for overseeing Debate Mate’s education programmes. Benedict has been involved with Debate Mate Schools since its first year and has designed and taught programmes to a number of audiences across the world, from Boston to Shanghai, Doha to Dubai. Prior to joining Debate Mate, he won a scholarship to read for a Masters’ in International History at the LSE, having previously placed first in his year for his undergraduate degree at the same university. At Debate Mate, Benedict is responsible for new initiatives, designing and delivering bespoke programmes and developing our expanding product suite. At Debate Mate, Benedict supports the CEO with public relations and press, international expansion and new projects. 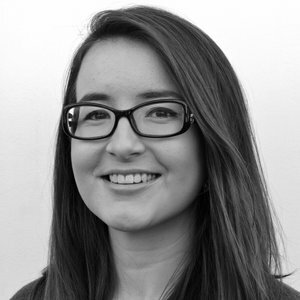 Emily works on the design and delivery of bespoke educational programmes. Over the past year, Emily has been involved in Education projects with NLCS, the Premier League and World ORT. 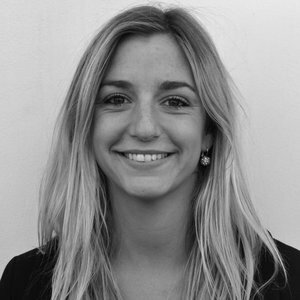 At Debate Mate Schools, Emily is an Executive Programme Director delivering student training and larger corporate partnerships. With her background in teaching, Emily also designs and delivers successful teacher training programmes, empowering teachers from across the UK to use debating in their lessons. The best thing about her job is meeting people who are passionate about finding their voice, from academy footballers in Middlesborough to teachers in Tel Aviv! As a part of the Debate Mate team, Cindy works on the Corporate Training side and helps with the development of new projects. 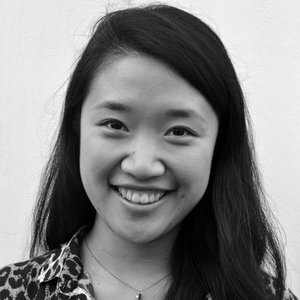 Cindy has worked with Debate Mate since 2013, when she mentored at a school in North-West London while completing her Masters in Media and Communications at the London School of Economics. She joined the Debate Mate Schools team full time in 2014 and has since overseen the delivery of the programme in both the West Midlands and Jamaica. 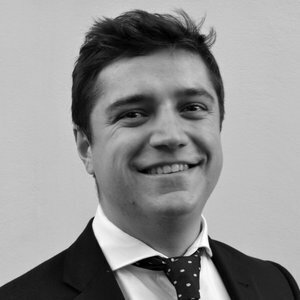 Joseph works as a Project Manager, planning and delivering sessions with corporate clients across a range of industries. He has worked on a variety of projects with clients such as BBC, The Premier League, Deloitte, Tiger Aspect, UBS, The Dorchester Collection, and Hilton. On the charitable side, Joseph co-ordinates the behavioural intervention programmes, using debate to re-engage young people who are on the verge of exclusion from mainstream education. As a part of this work, he has designed a successful Debate Boxing Programme. 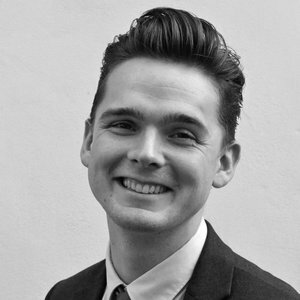 His background working in fringe and student theatre companies makes him one of our communication style experts!